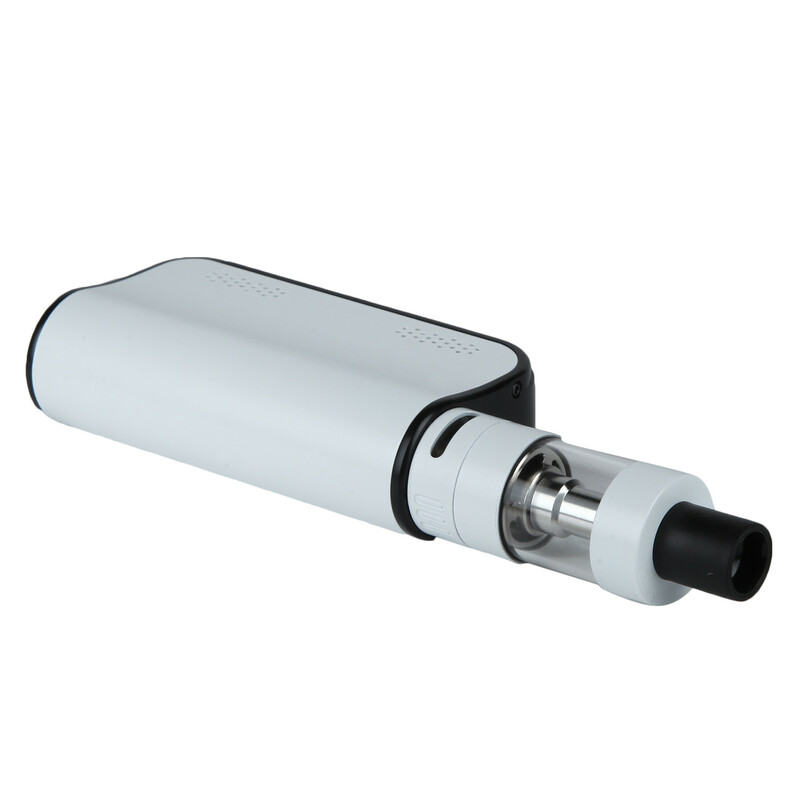 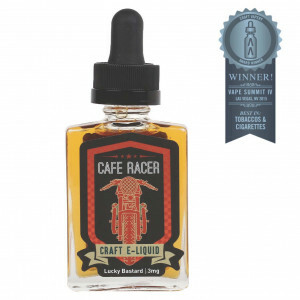 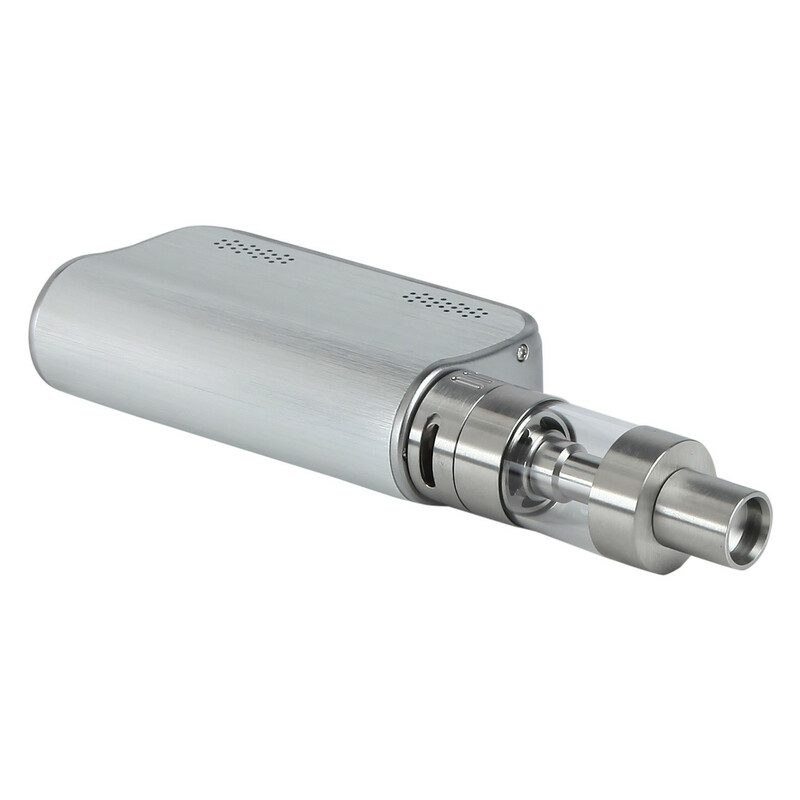 A complete vaping system preferred by advance vapers. 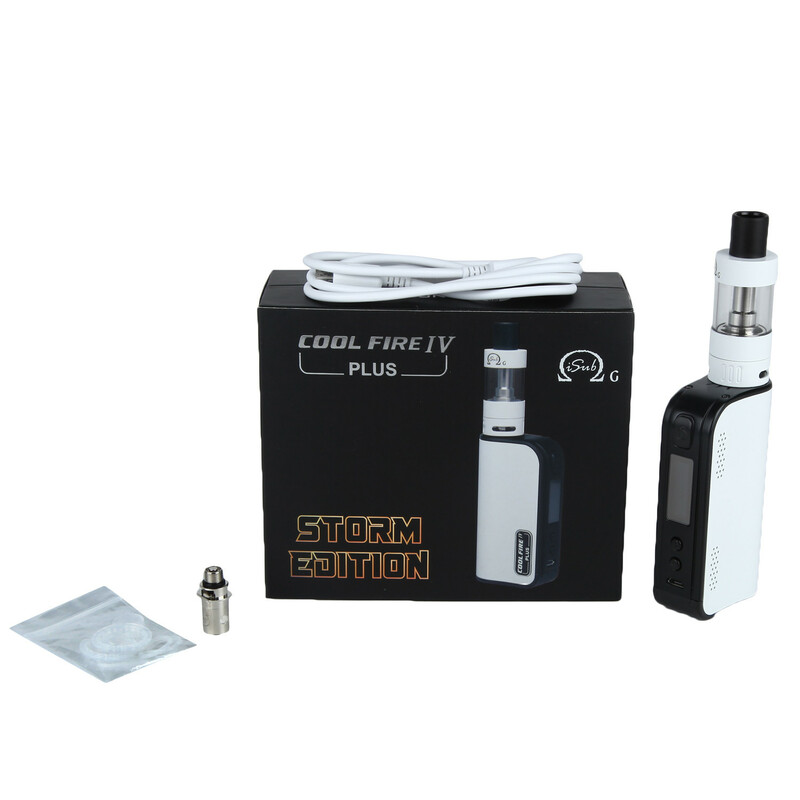 In-built battery included in the product. 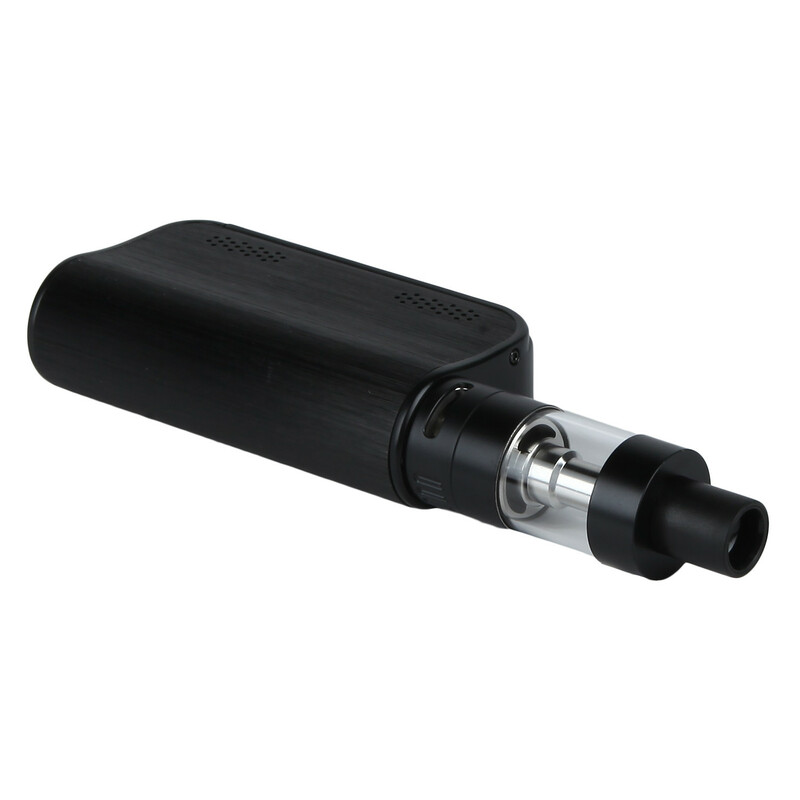 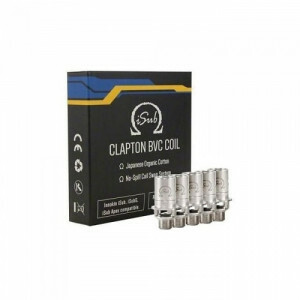 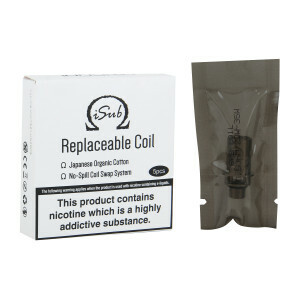 Compatible with iSub Replaceable Coil. 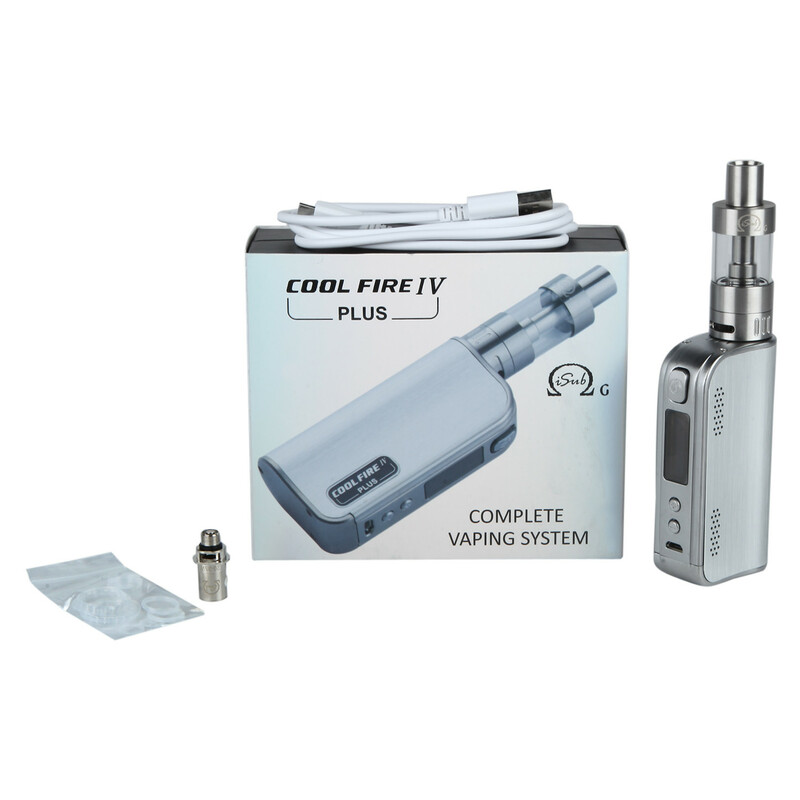 An upgraded version of CoolFire IV. 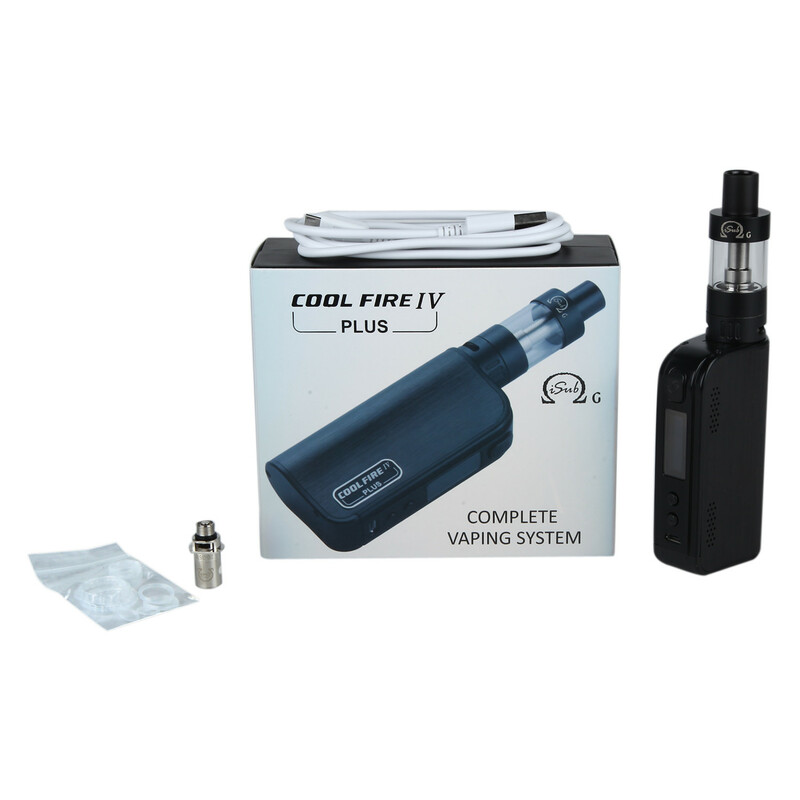 Ideal product for advance vapers, this device comes with adjustable airflow, a powerful battery of 3300mAh, vaping power of 70W, bottom fill. 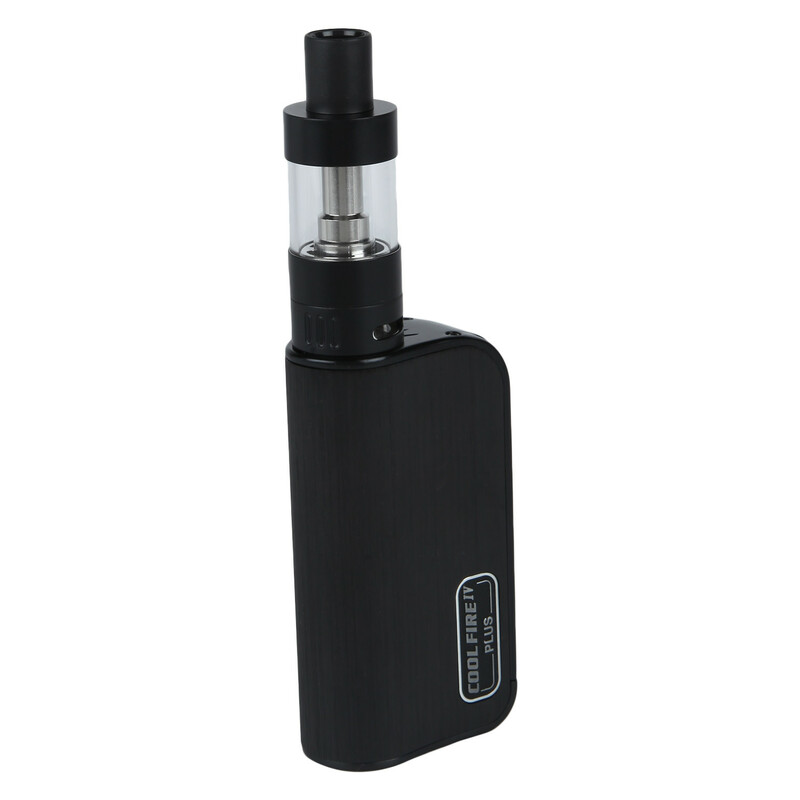 In-built battery included in the product.